Mauro or Mario as some of us called him, came to West Point the hard way - appointed from the Army. He had had over two years service with the Army Air Force, both in the United States and overseas, prior to his cadet days. 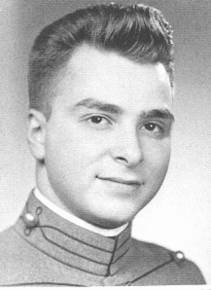 More mature, then, than the average cadet, he knew what military life was like; he knew what he wanted; and he set out to attain it. of hits of the day, but he also used his gifted tenor in a serious vein as a member of the glee club and the Catholic choir. Mauro had something else to sustain him during his four years as a cadet - his love for Robin. Their romance was almost "story book West Point." We never had to ask him who he was taking to the hops. We always knew. As they moved from station to station their family grew, first with the addition of daughter Gi-gi and then later with twin sons, John and Robert. I recall visiting with Robin and Mauro at Brookley not long after Gi-gi’s birth. That theirs was a household of love was oh so evident. 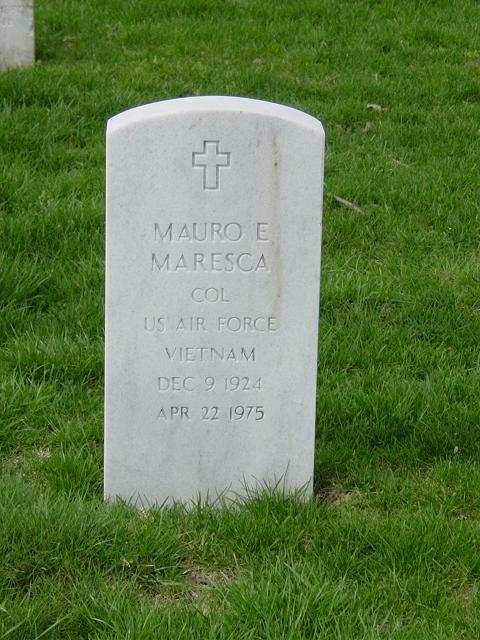 And then in March of 1975, not long before his death, I visited with Mauro as he returned from a trip to see Bobby. As we reminisced and he brought me up to date on Robin and the children, it was obvious to me that there was never a more devoted husband and father. And what of his career? It was a career of a true professional - marked by dedication, selflessness, devotion to duty and brilliance in performance. Mauro spent just about all his years in a variety of engineering assignments that took him to Alabama, Texas, Georgia, lndiana, Maryland, Washington, D.C., and Southeast Asia (twice). His decorations tell us of his performance: the ­ Legion of Merit, the Bronze Star, the Meritorious Service Medal, and a host of commendation medals. 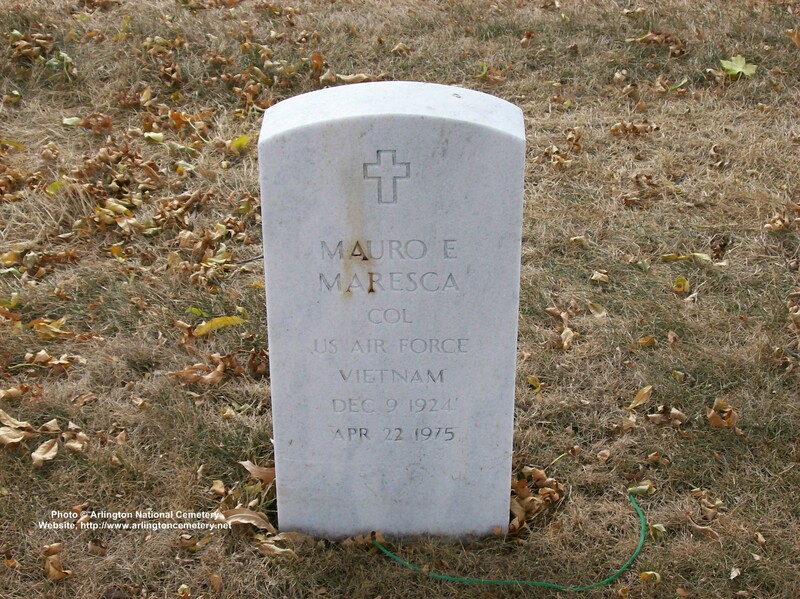 Mauro also managed to find time for the Air Tactical School, the Air Command and Staff College, and two masters’ degrees.